Fumi Agboola is a junior pursuing a Bachelor of Science in elementary education and a minor in nonprofit studies at NC State. She is president of the Education Council, a College of Education Ambassador, a member of the college’s Passport to Success program and the Engaged Service Scholars program, a participant in the inaugural cohort for the Social Innovation Fellows Program, and a teaching assistant for Nonprofit Leadership and Development. 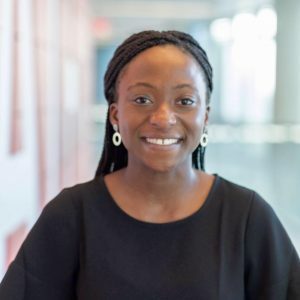 Below, Agboola discusses in an edited interview why she chose education, what serving her community means to her, and why it’s important to think and do the extraordinary. Why did you choose education? What kind of educator do you want to be? I choose to be an educator because I have witnessed education change my life. My father immigrated from Nigeria and my mom came from Zambia in hopes of getting a college education. Because of their hard work and dedication, my brother, sister and I were able to be successful. In addition to my parents, I greatly appreciate North Carolina Public Schools. Throughout my K-12 and collegiate career, I have attended public schools. I have been inspired by so many great teachers and educators, and I want to contribute to the field of education. I eventually want to pursue my Master’s Degree in Public Administration or Public Policy and work in education policy. You’re minoring in Non-Profit Studies. Why does that interest you? My minor in Nonprofit Studies has been an important component in my interest of education policy. There are so many nonprofit organizations that are working towards preserving public education. For example, I completed my internship with the WakeEd Partnership, a nonprofit that strives to connect teachers with local businesses and promote policy through the General Assembly in order to strengthen Wake County Public School. My job was to analyze data from NCDPI and BestNC. I really enjoyed seeing how nonprofits are impacting education policy. It has been a pleasure overlapping my degree in Elementary Education and my minor in Nonprofit Studies. How have you been involved in leadership roles throughout your time at NC State? 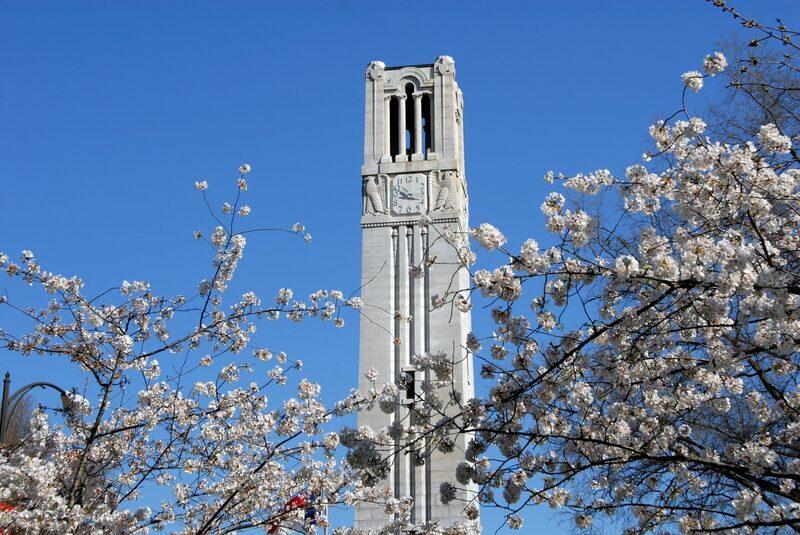 During my time at NC State, I have been involved with a number of organizations through a number of disciplines. In the College of Education, I am President of Education Council, a CED Ambassador, and a Passport to Success Scholar. During my freshman year, I was a resident of SAY (Students Advocating for Youth) Village and became an Education Advisor for the program my sophomore year. Through the Center for Student Leadership, Ethics, & Public Service (CSLEPS), I am a Leaders for Change intern and a member of the Engaged Service Scholars Program. And lastly, I am apart of the inaugural cohort of the Social Innovation Fellows program in the Institute of Nonprofit Studies. All of these programs have shaped who I am as a person and I believe that these experiences will help me in my endeavors in the public sector. What does giving back to NC State mean to you? Giving back to NC State is not just donating money to the school–it is making an effort to interact with students and staff and further promoting the “Think and Do” motto. I have really enjoyed my time in the College of Education. From the very beginning, the College of Education has welcomed me, and it has motivated me to continue getting involved with programs and organizations within the college.